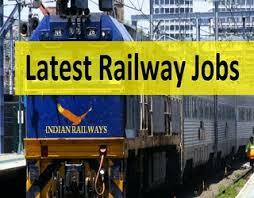 Indian railway Recruitment 2017 | 136 Posts | Goods Guard Post | Graduation Pass: Railway Recruitment Cell, South Western Railway (SWR) RRC has published recruitment notifications Hubli for 136 Goods Guard (Operating) Posts. More information please read below mention officially notifications carefully. Education Qualification : - Graduation Degree from recognized Board/University/Institute or its equivalent. Age Limit : - Maximum 42 Years. As on 08.09.2017. Application Fee : - There is no Application Form. How To Apply : - Apply Online Application Form from 08.09.2017 to 03.10.2017 at 23.45 hrs.